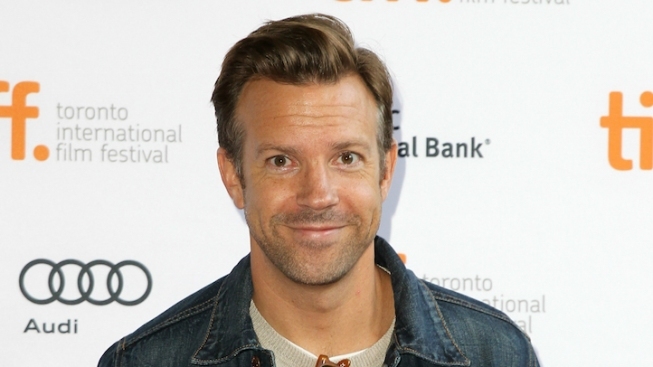 Jason Sudeikis will be "Live from New York" again. After 10 seasons on NBC's "Saturday Night Live," Jason Sudeikis is used to working in front of a live studio audience. And now, the 40-year-old actor will get the chance to do it again, eight shows a week. Sudeikis will lead the Classic Stage Company's stage adaptation of "Dead Poets Society." He'll play John Keating, a role made famous in the 1989 film by Robin Williams. Performances begin Oct. 27, with an official press opening scheduled for Nov. 17. Additional casting is expected in the coming weeks. "Dead Poets Society" has been adapted by playwright Tom Schulman. The premiere production will be directed by Tony winner John Doyle ("The Color Purple"), who said in a statement that he was "thrilled Jason Sudeikis is taking on this iconic role." "I felt it important that we find an actor like Jason who brings a fresh perspective," he continued. "All at CSC are delighted that he will be joining us for this unique venture." For tickets and information, visit classicstage.org.